LDO from indigenous sources offered in the e-market platform. The product application is mainly as fuel oil. 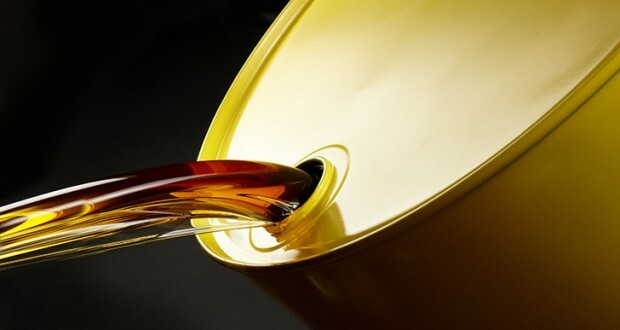 Light diesel oil, or LDO, is a blend of components from the distillation process of crude. It is used in engines with an rpm less than 750, such as boilers and furnaces. LDO is also referred to as distillate fuel or marked oil.